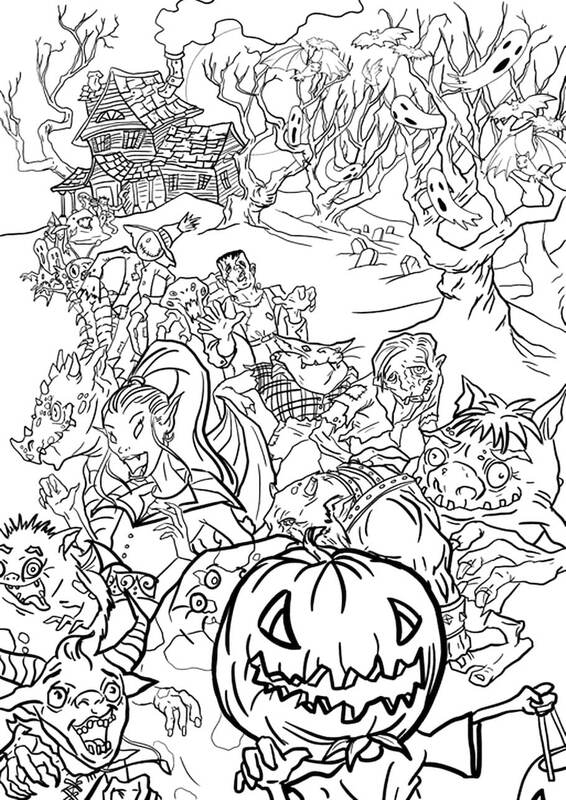 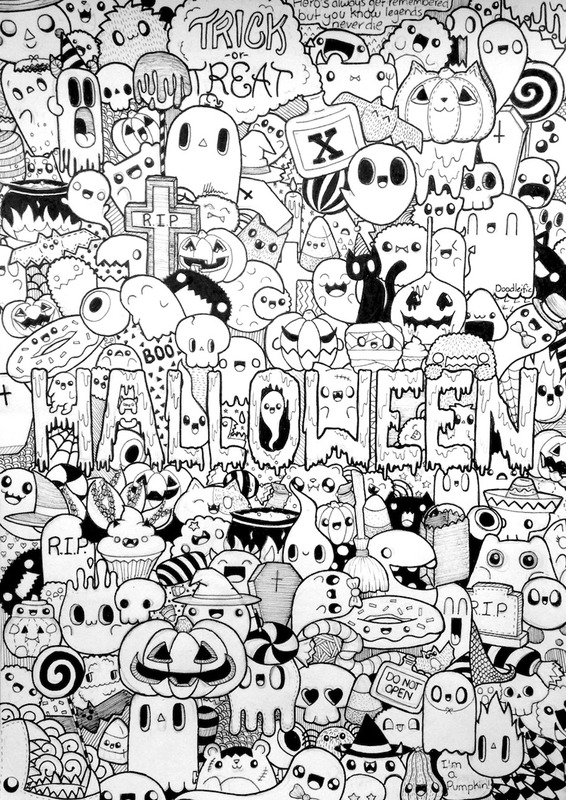 With these Halloween Doodles, you can celebrate the happy Halloween’s Day. 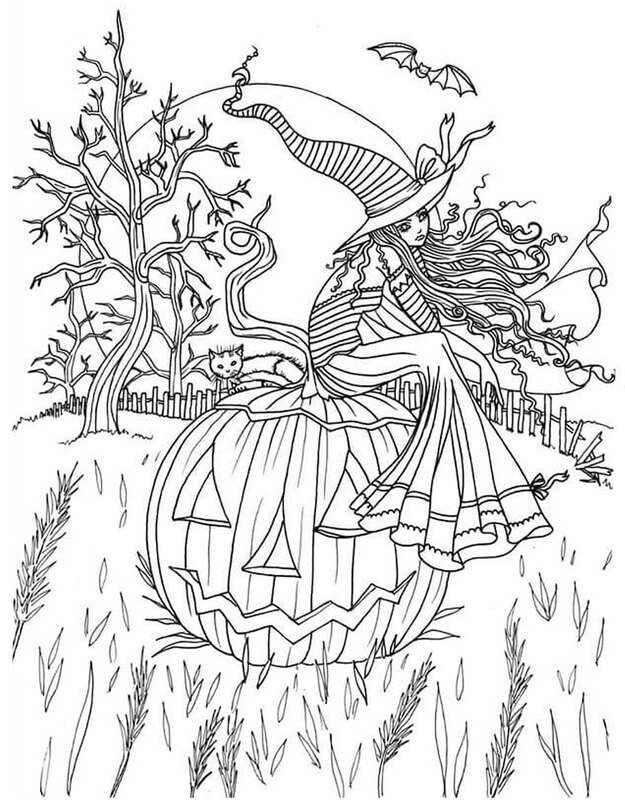 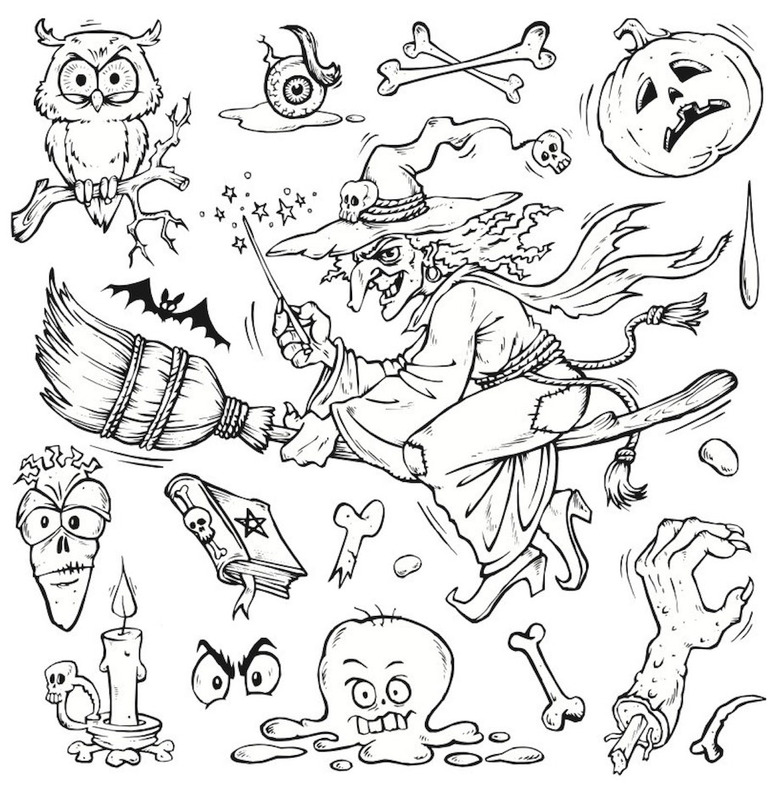 Search through this hand-drawn collection of Halloween doodles and find creepy characters, witches, mystical monsters and much more. 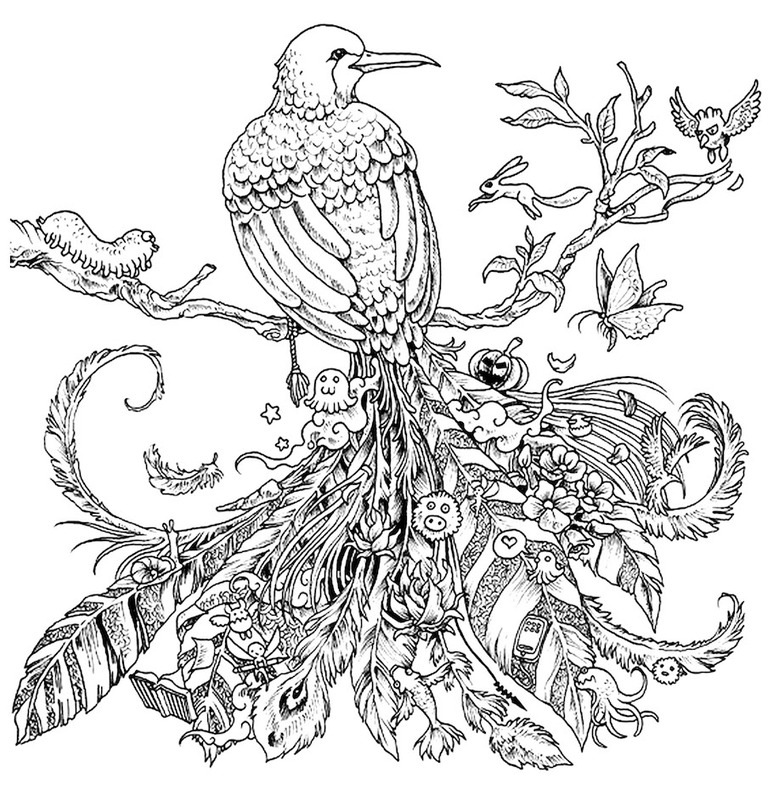 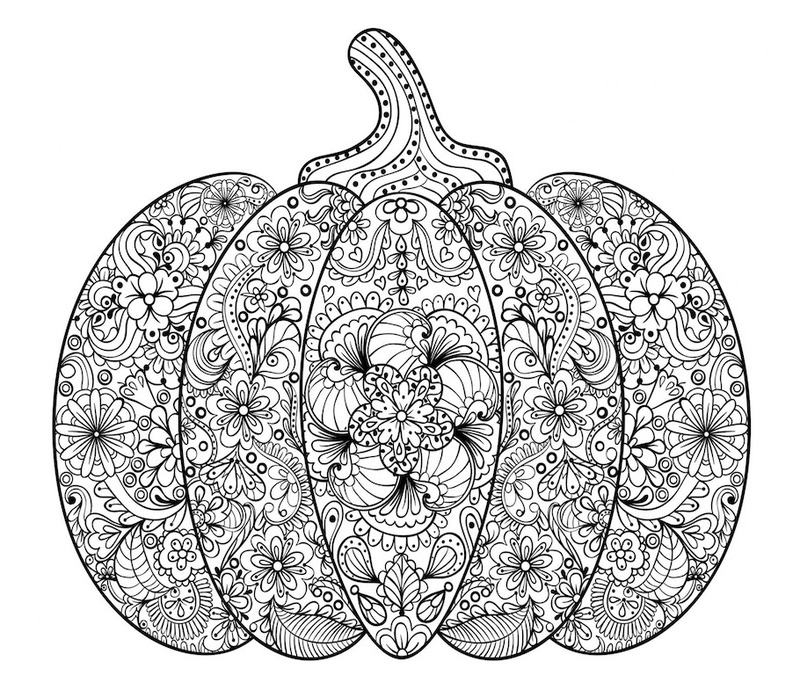 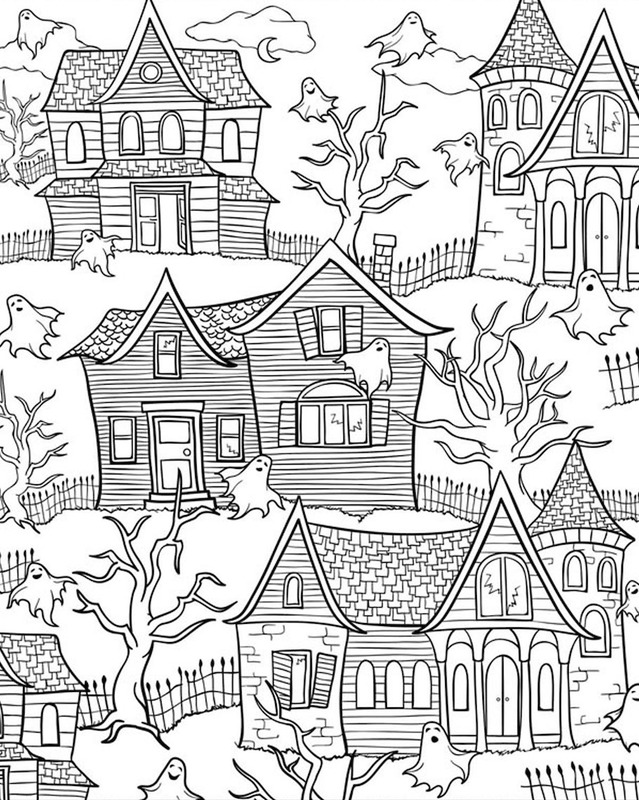 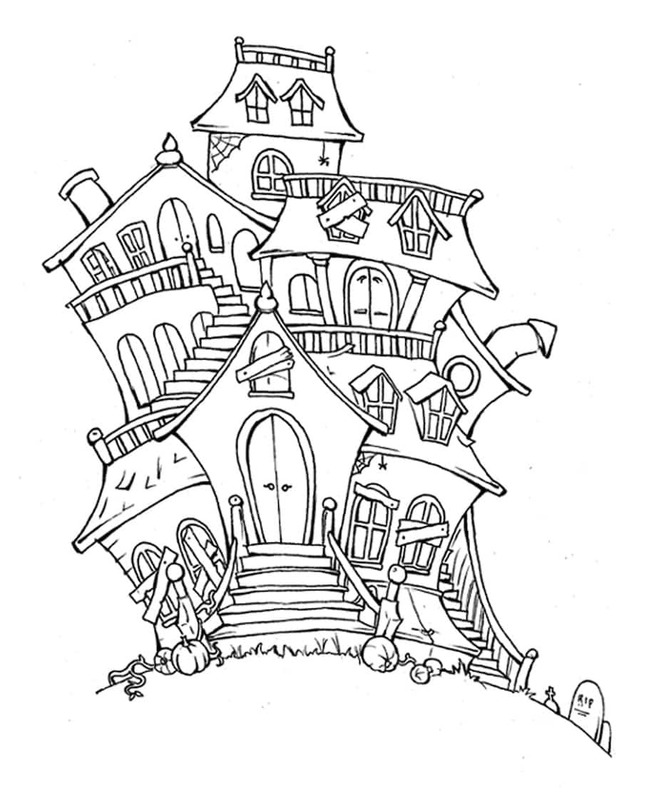 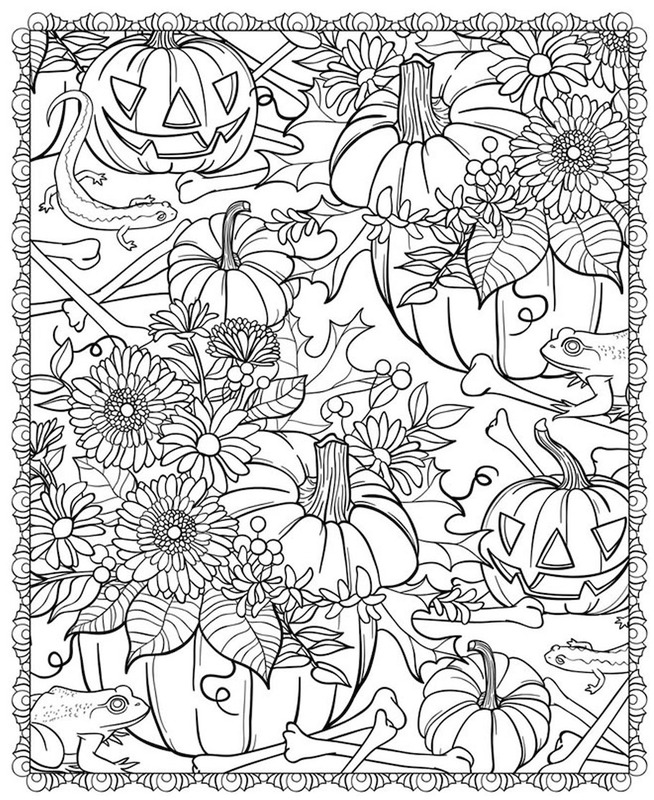 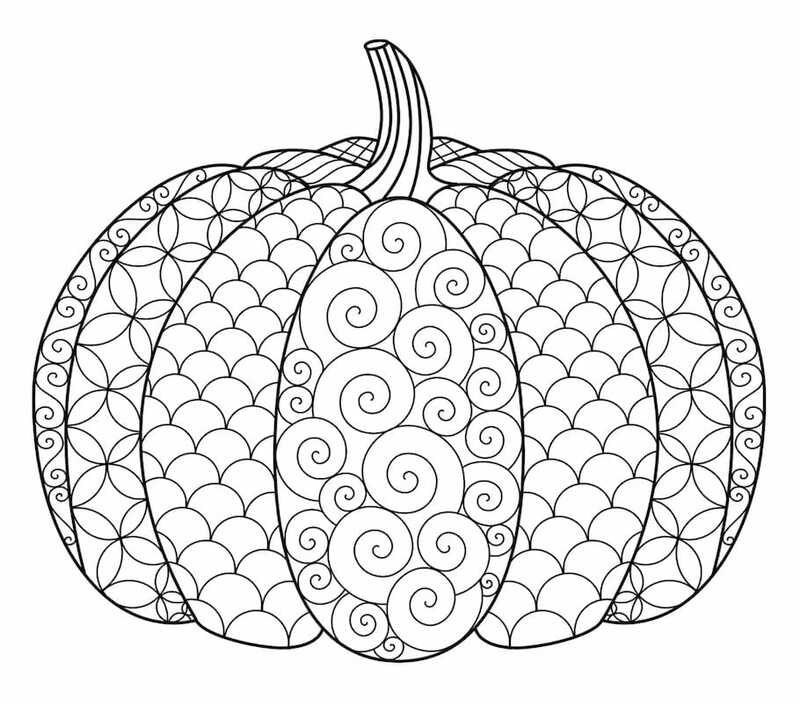 Many spooky designs to draw at your pleasure.